Gemini Connect creates quality creative content with the goal of providing useful tips and resources to inspire our readers to turn their travel dreams into reality! Travel has been a lifestyle for us since 2007. We’ve experienced solo travel and together as a couple. 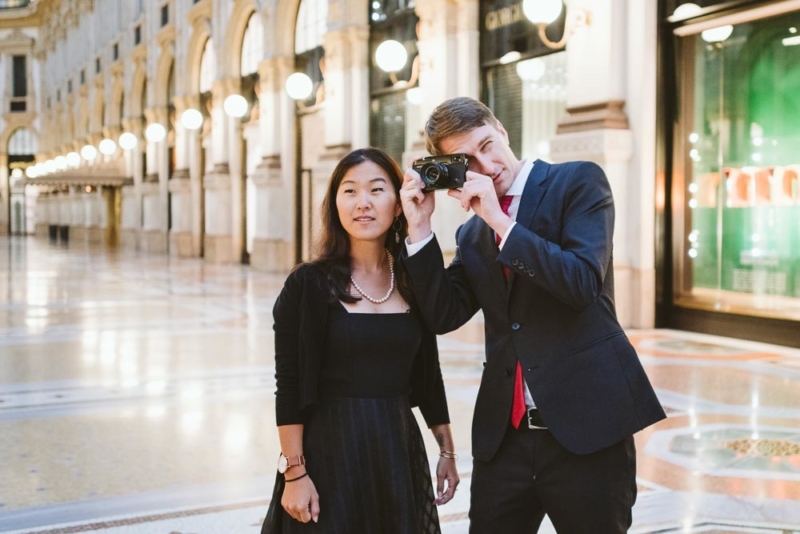 To date, we have adventured to 14 countries together while documenting each one with our professional photography skills. As multi-dimensional professionals, we have many skills and services we can offer to brands, destinations, and individuals looking to increase their online exposure. We've worked with international corporations and small businesses to provide them with high quality photography, videography, and marketing services. Let’s work together on mutually beneficial partnerships that promote tourism. We are available for press trips, independent or group tours, and product/services testing in exchange for coverage on our blog, newsletter, or partner pages.